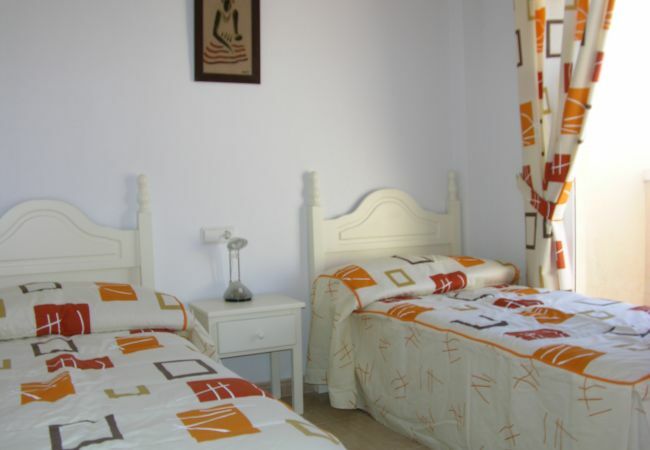 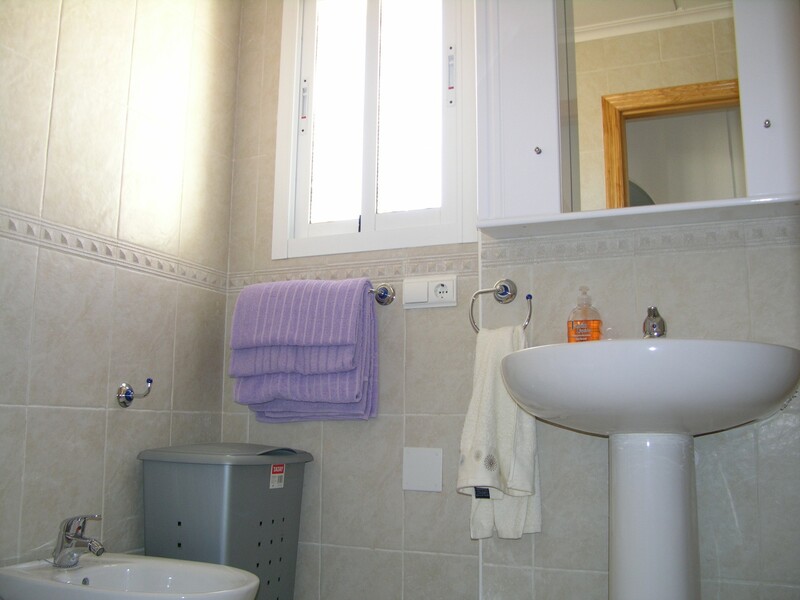 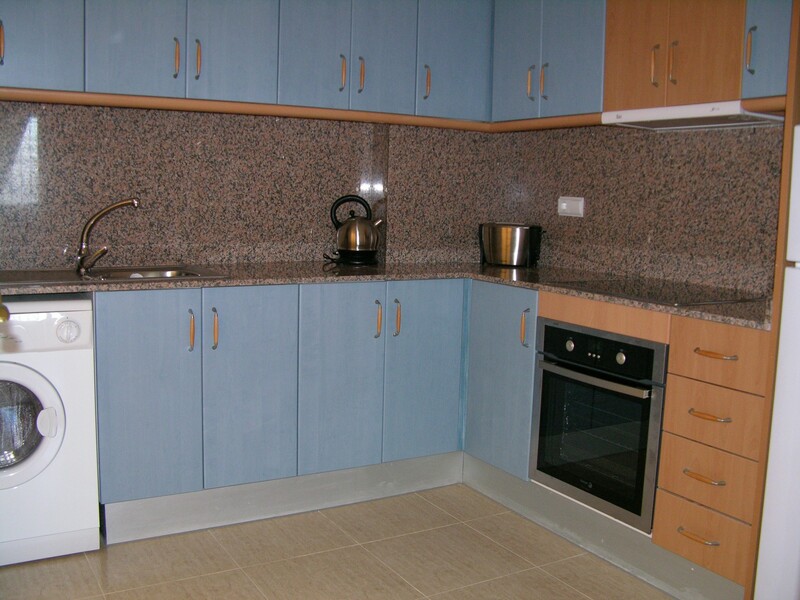 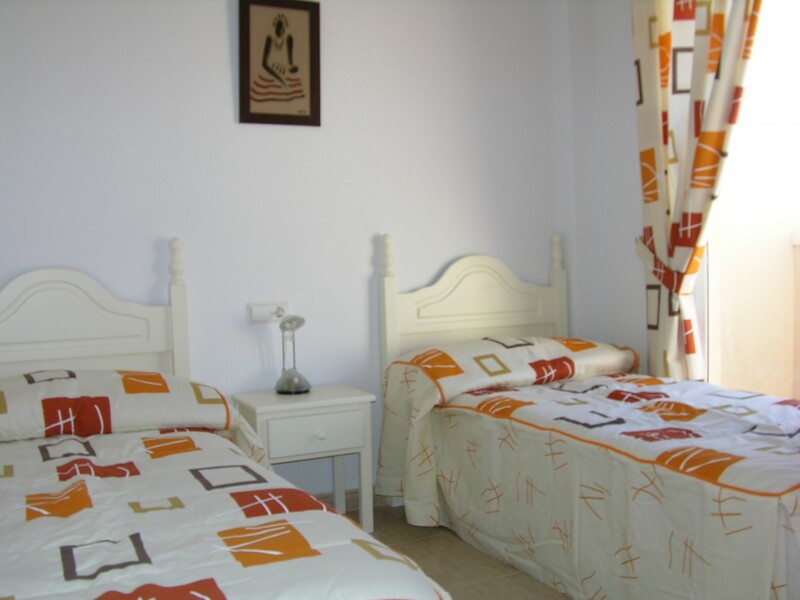 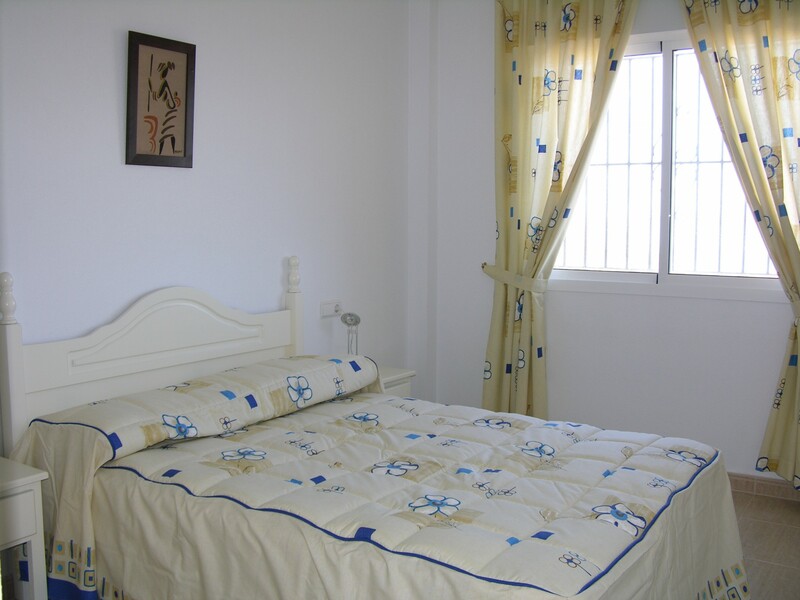 This spacious ground floor apartment is located in the complex of Villa Cristal 2 in Los Nietos. 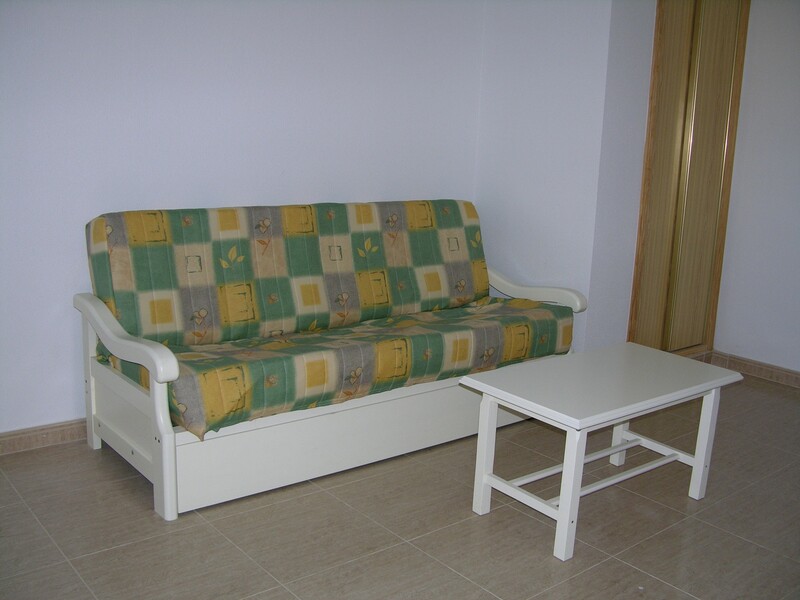 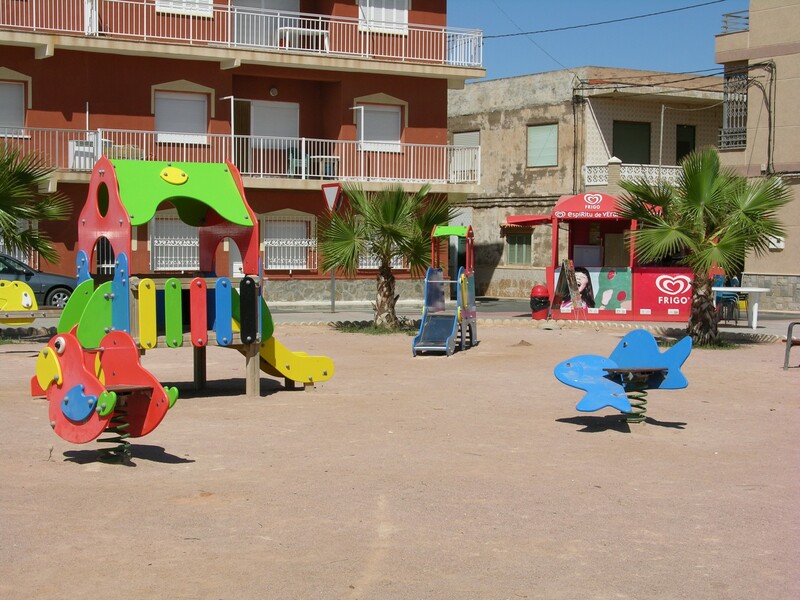 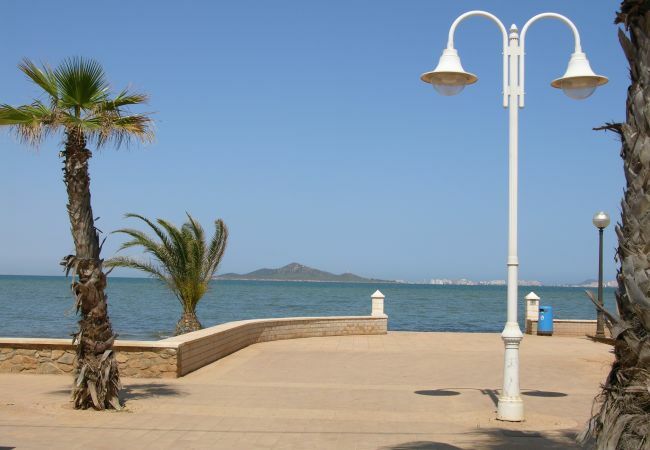 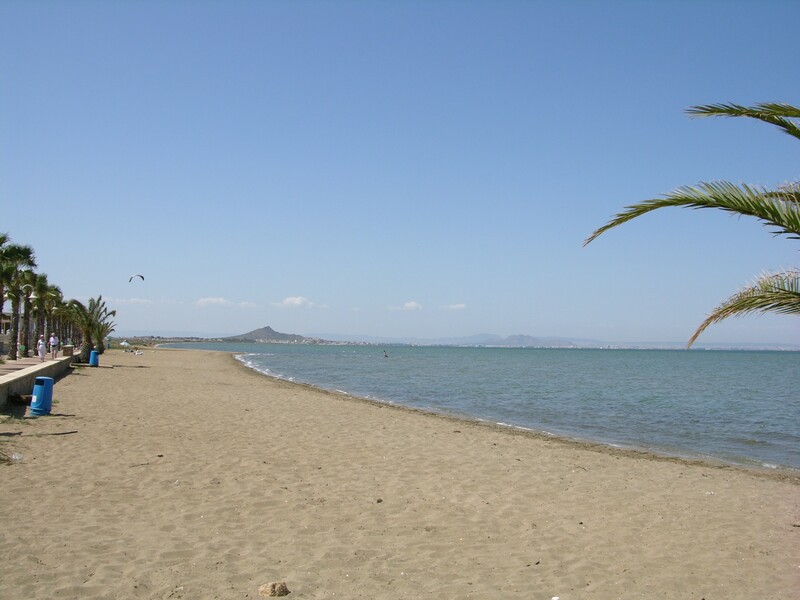 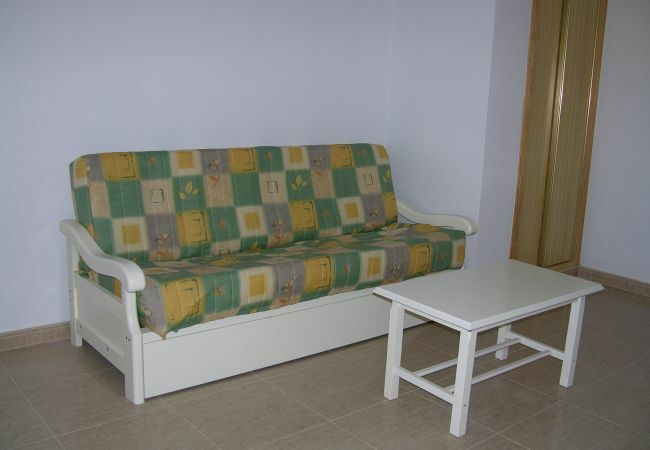 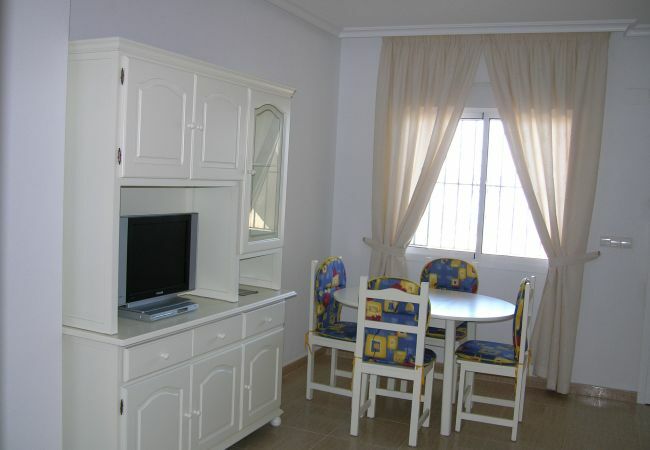 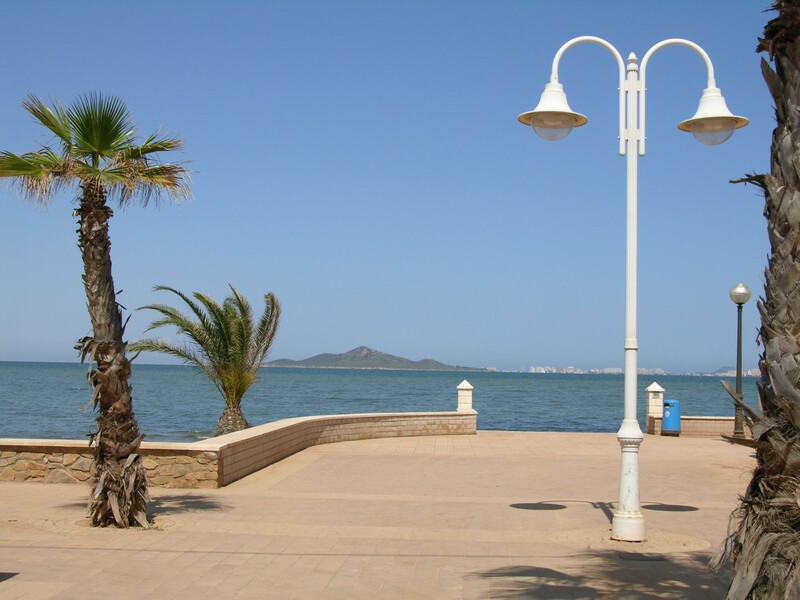 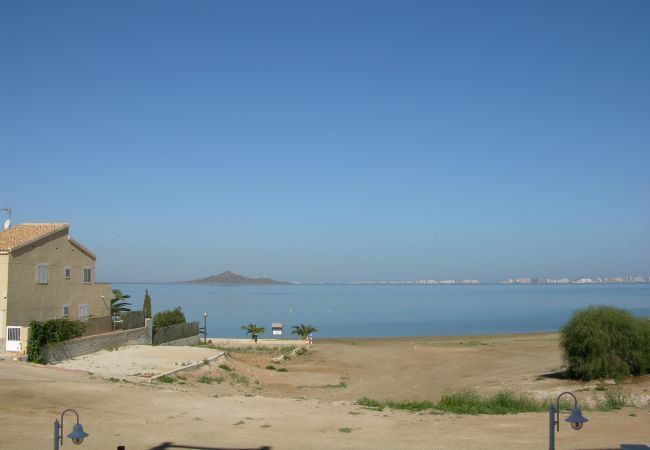 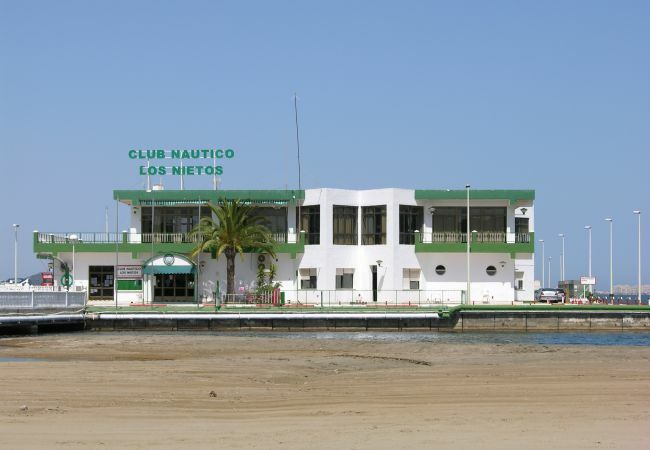 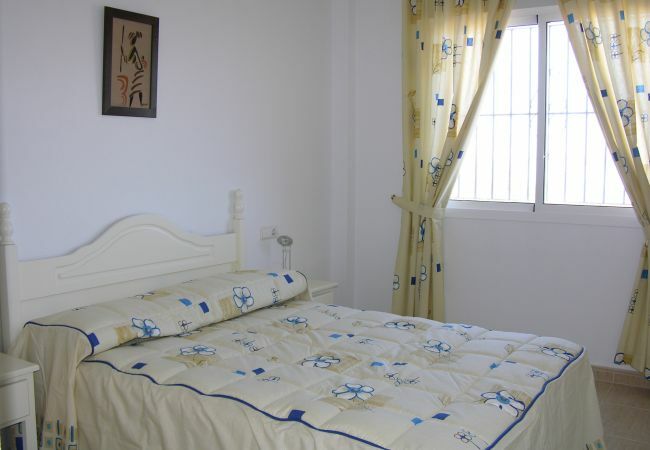 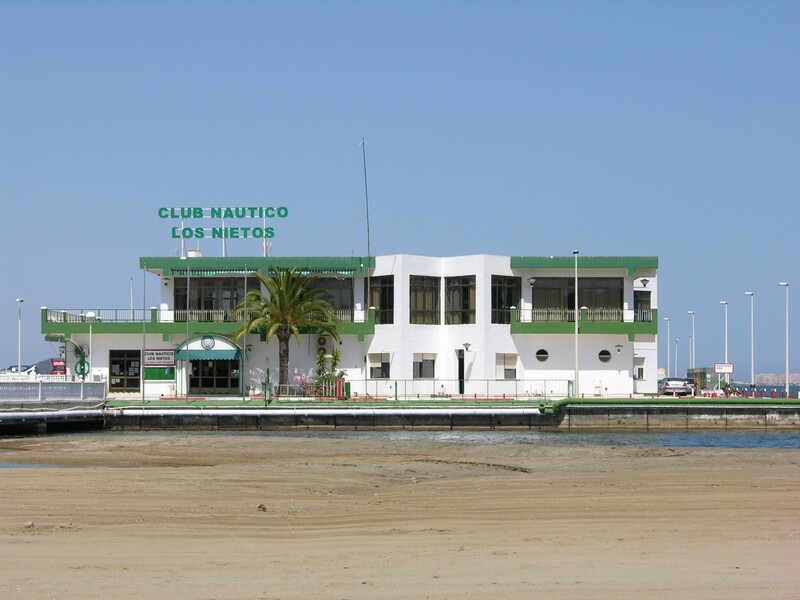 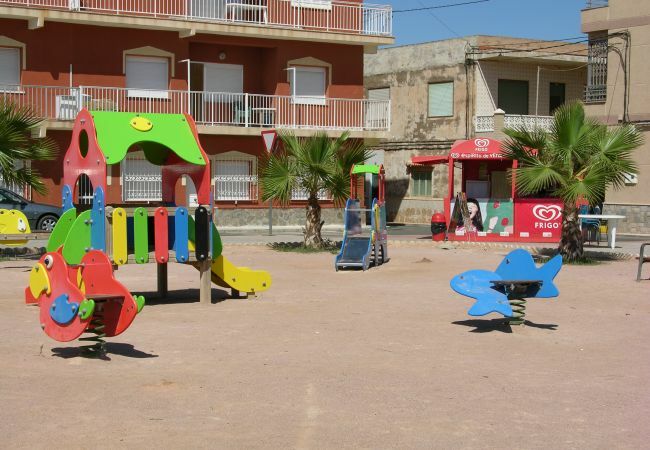 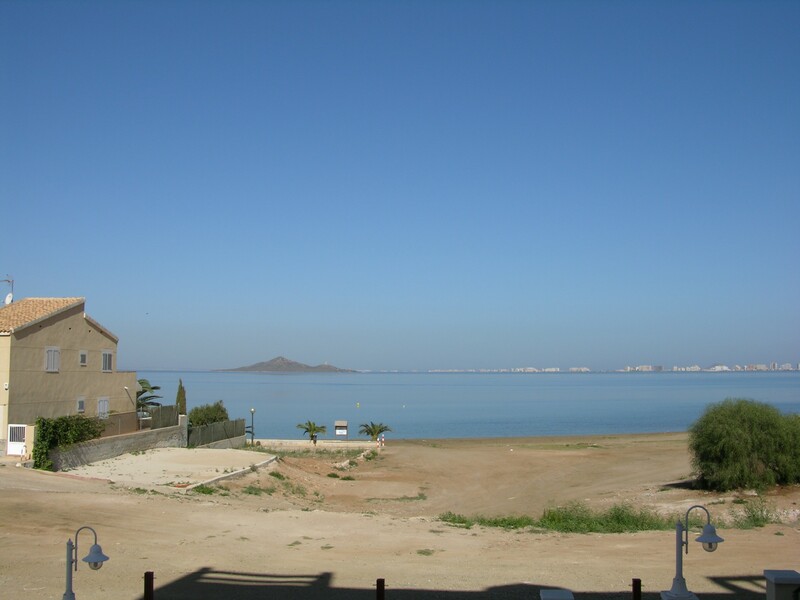 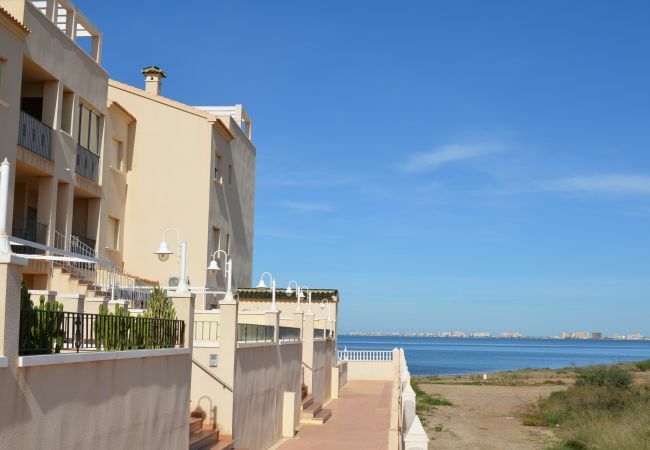 It is front line to the beach and has fantastic views across the Mar Menor. 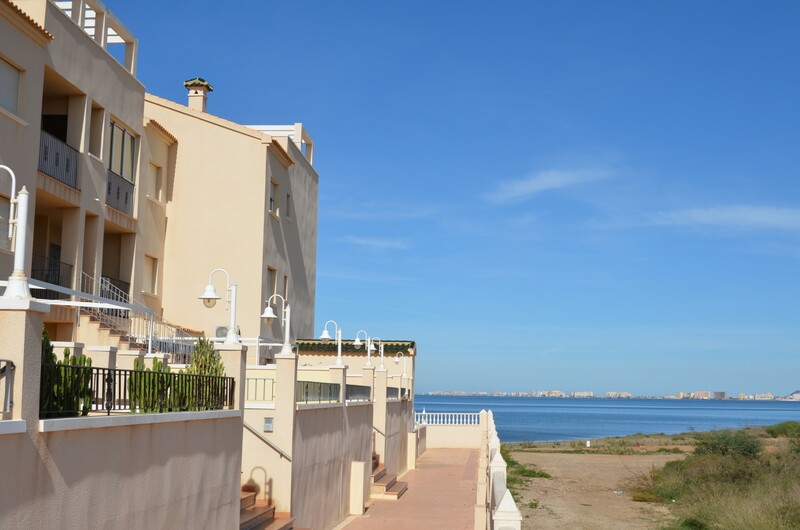 The complex has a lovely communal pool with space around it to sunbathe. 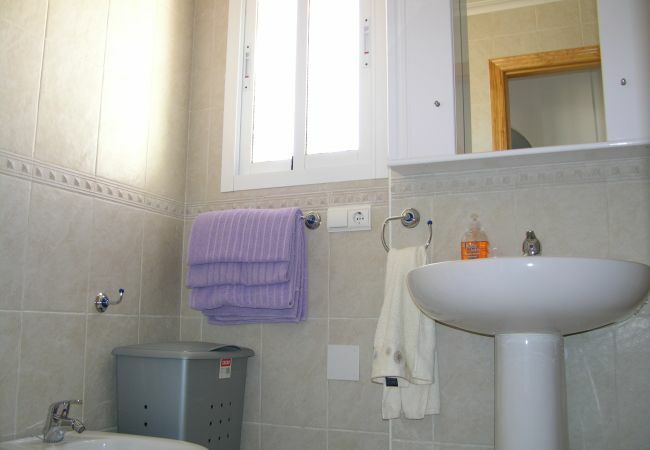 The property has 2 bedrooms, family bathroom, kitchen and large patio area. 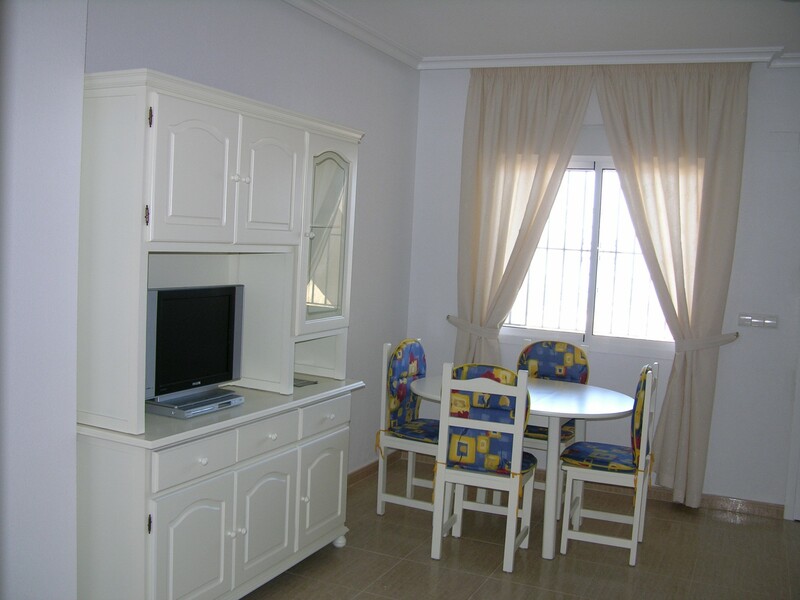 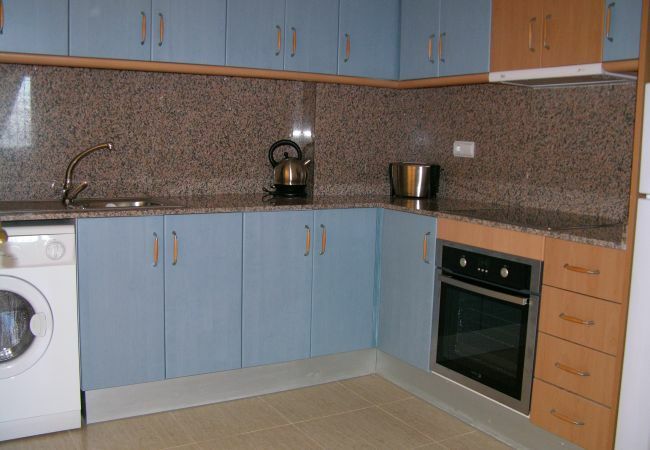 - 1 TV, Stereo, DVD, terrace, iron, hair dryer, childrens area, 64 m² property, pet-friendly (Dangerous breed dogs not allowed), central heating, air-conditioned, communal+children's swimming pool, garage and car park in the same building.